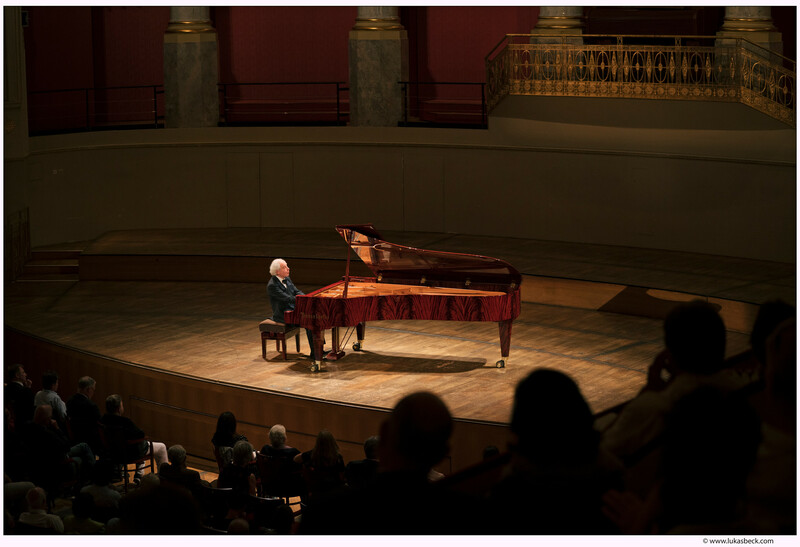 He fulfilled his long-cherished wish and presented for the first time the especially for him built 280VC Vienna Concert in Pyramid Mahogany on June 3, at the Konzerthaus in Vienna. The perfectly lit grand piano suited wonderfully into the ambience of the large concert hall.His concert program placed works by Brahms, framed by his idols Mendelssohn Bartholdy, Beethoven and Bach, in the center of the evening and the creative freedom of the composers: sometimes virtuoso, sometimes lyrical. Schiff created an infinite spectrum of colours and finest nuances.